Tirso Olazabal, lawyer and partner of MdME was received at CW Hong Kong office by the two founding partners, Ms Rosanna Choi and Mr Thomas Wong last Wednesday on 23 January. 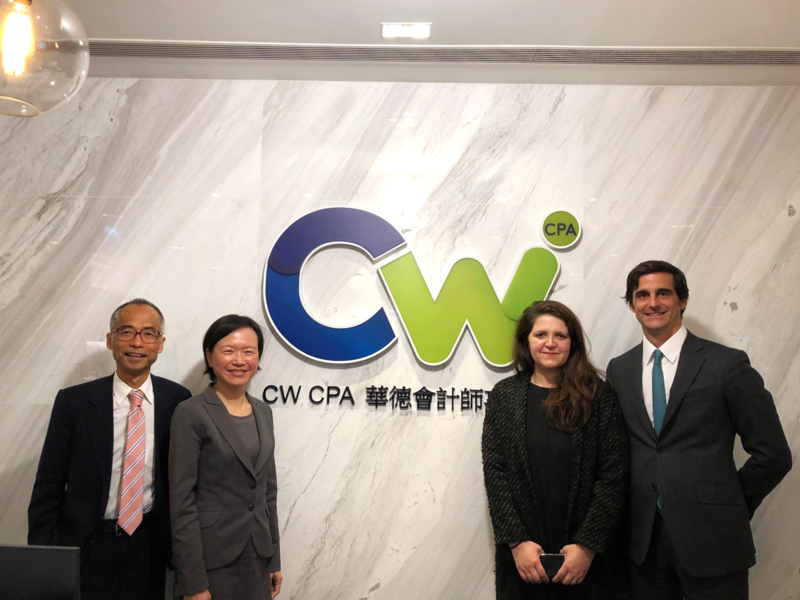 CW Group has now established an unassailable presence in all Greater Bay Area: with offices in Hong Kong, Shenzhen and Guangzhou, serving our clients both in the SAR and in the Guangdong Area; developing and maintaining strong relations with partners of Excellence in the geographical areas and providing services not covered by our professionals. MdME is a leading Macau full service law firm, with a strong reputation in Asia for providing high-quality and innovative legal insight to its clients. Since its establishment in 2006, MdME has been involved in most of the key projects, transactions and investments that have reshaped the local economic landscape over the past decade. MdME represent some of the largest corporations investing and operating in Macau, in such diverse sectors as banking, insurance, finance, gaming, real estate, energy, construction, infrastructure, retail and telecom. 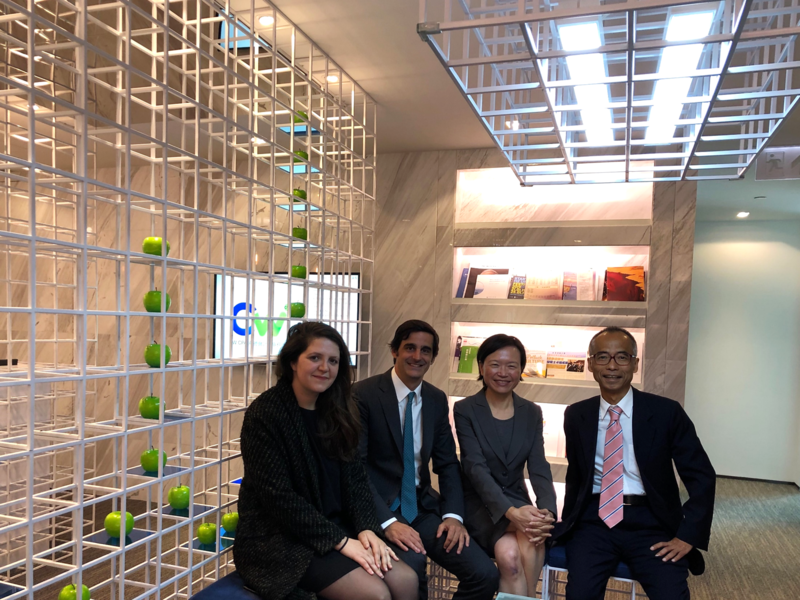 In this enterprise pursued by CW Group in the Greater Bay Area, MdME merits guarantee a high quality level of service for our clients and friends in Macao, and this encounter may be the beginning of a longer partnership.